6. 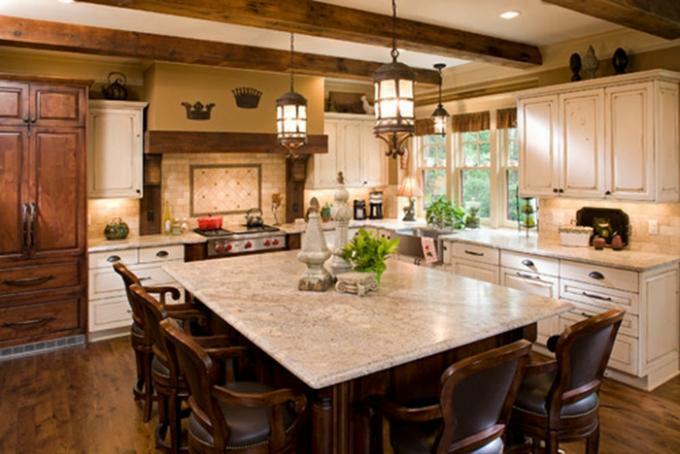 Popular colors: White, Beige, Red, Yellow, black, red granite, white granite, brown granite and more colors for your choice. 7. Treatment: Stone can useful in slabs,tiles,window sills,steps,countertop,vanitytop,sink and fountains,columns,mosaic and flooring. 8. Quality Assurance: During the whole production process, from material choosing, fabrication to package,our quality auditors will strictly control each single and every process to ensure quality standards and punctual delivery. 10. Shipping Services: We can arrange transportations for you,or you can choose the one you like,Timely and delivery is our service tent. 1) Our Brand: LONGTONSTONE are specializing in stone industry since 1995. 3) Main Markets: More than 80% products of us are for export, we understand the quality is exremely important. Each time you build up good reputation, but one time can fall down. So we follow up very strict quality control syestem. 4) Services: We can find any stone you are dream, also help draw the ticket for save clients time. High Quality, competitive prices, fast delivery time and good service are our foremost concern. LONGTONSTONE warmly welcomes your enquiry. We sincerely hope to develop a long-lasting and pleasant business relationship with you. Thanks. Surface finishing: Polished, Honed, Bushhammered, Sandblasted, Pineapple, Flamed and Brushed(Antique). Pale steel grey and bright white are flecked with black in our White Ice granite, imported from Brazil. 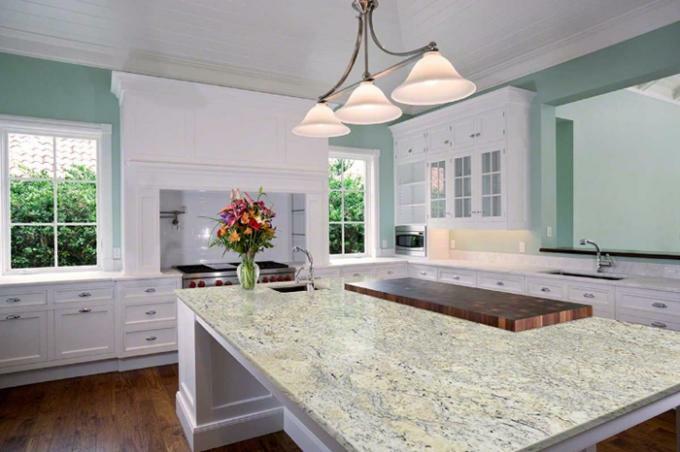 White Ice is a dramatic, modern choice for granite countertops, walls, and flooring, and is durable enough for use in commercial installations as well as residential ones. 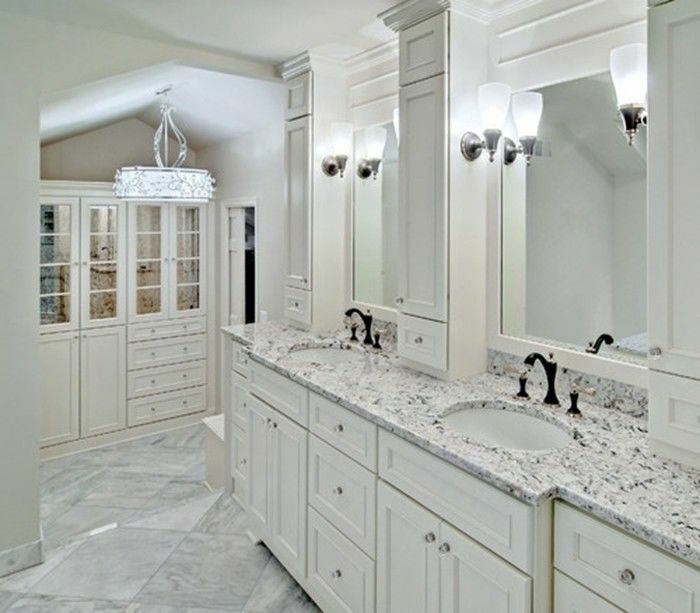 In addition to interior design, White Ice can be used out of doors as well.